A hugely popular choice for players of all standards, pushing the King's pawn 2 squares often leads to open, tactical games. But the 1.e4 player has their work cut out as Black has many ways to respond, each with its own characteristics. In fact, Black can often dictate the type of game that will be played. From the solid Caro-Kann and French Defenses to the ultra-sharp Sicilian or classic Ruy Lopez, White needs to be ready for anything. But don't worry, you don't need to spend the next 6 months studying opening theory before daring to play e4 again. 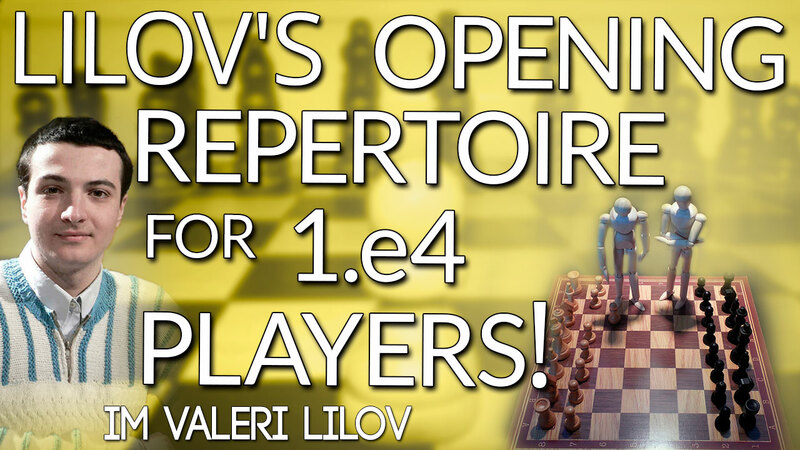 I am going to introduce you to his opening repertoire for 1.e4 players in the lecture below! If you want to learn some powerful ideas against whatever your opponents throw at you, make sure you join me for this live training!